Should you be flirting with your friends, co-workers, and acquaintances? 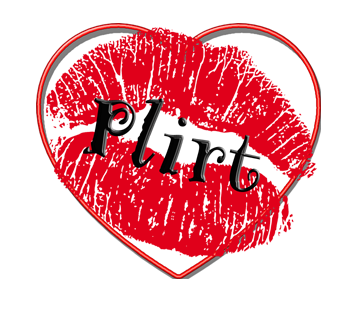 We “plirt” for various reasons: affection, love, like, and even (ahem) furthering our careers and stations in life. Not everything is about love, but would you engage in love-making with a friend? Just a little ‘ole personal blog with a cute, well, plirty name.